Acceletronics is an independent service company dedicated to delivering the best equipment performance and service reliability from Linear Accelerators and CT Scanners across all major brands and models. We provide a premium customer experience across the USA in timely field maintenance, with our team of highly qualified oncology equipment service specialists. 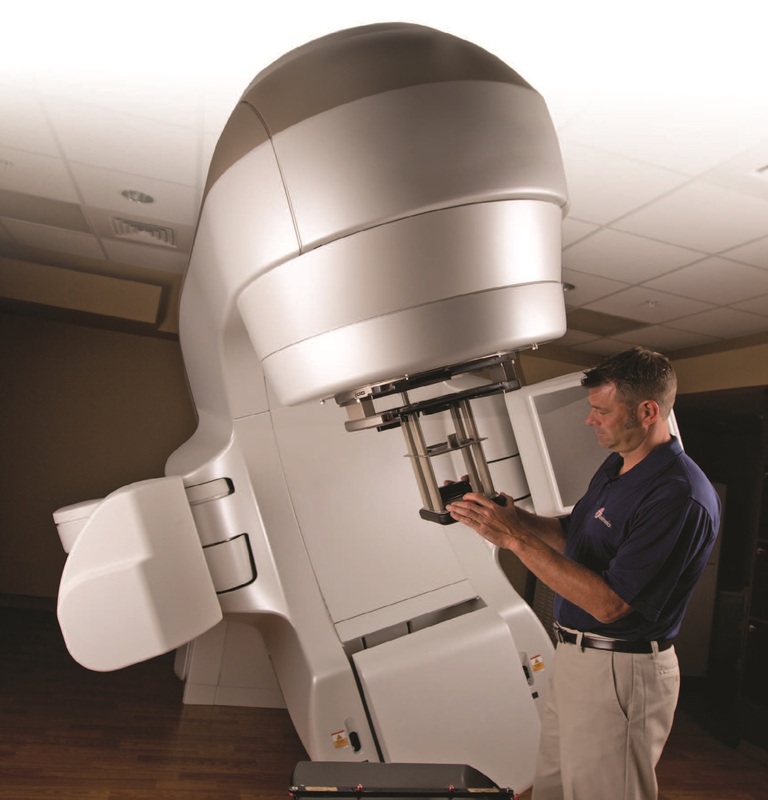 We offer turnkey refurbished Linear Accelerators and CT Simulators on time, warranteed and within budget. Our sister company, Radparts.com, is the largest independent multi-brand distributor of Linac Parts providing around the clock service, worldwide. These benefits come with one major competitive advantage no other service provider can match. Value that resonates with YOUR business plans and priorities! Medical Linear Accelerators, Digital Imaging and CT Simulators, Human and Veterinary Radiation Oncology - all from an organization continuously improving and developing processes which are independently audited to internationally recognized ISO9001:2015 quality standards. Acceletronics - for the life of your equipment. 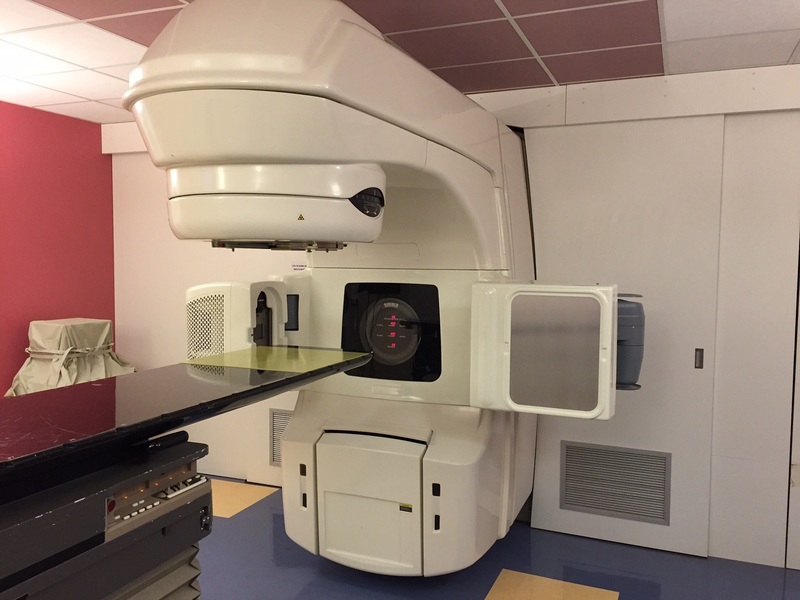 Acceletronics provides & installs refurbished linear accelerators and CT Simulators. You can get the equipment, warranty and expert equipment solutions you need at a price your budget can afford. Acceletronics is the industry leader in providing refurbished and custom linacs for industrial radiography, non-destructive testing and research, along with the services, upgrades and repair parts required to keep them working in top condition. Don't settle for less, contact us for more information. All products mentioned or pictured are trademarks of their respective companies. Acceletronics, Inc. and its affiliates are not affiliated with or sponsored by Varian Medical Systems, Inc. Acceletronics, Inc. and its affiliates are independent of any medical equipment manufacturer.